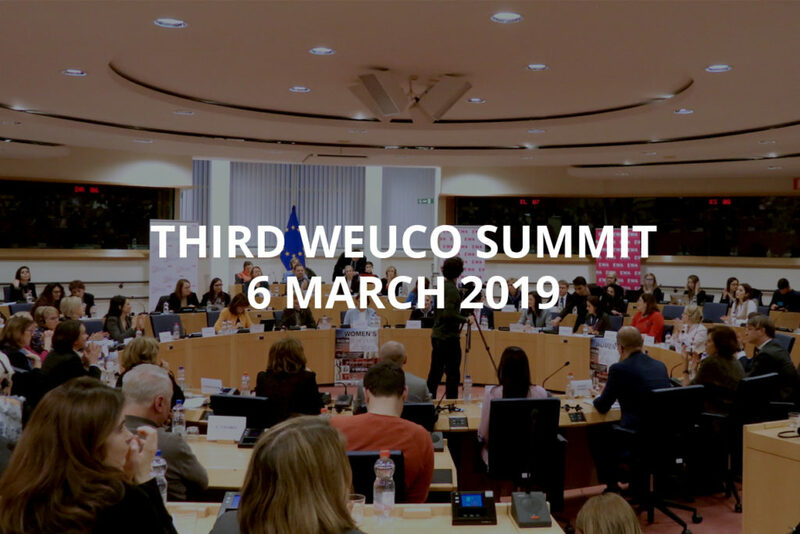 To this purpose #WEUCO endorses conclusions to submit to the European Council, the European Parliament, the European Commission and the Presidency of the Council of the EU in order to influence its decisions and boosting women’s and girl’s empowerment. 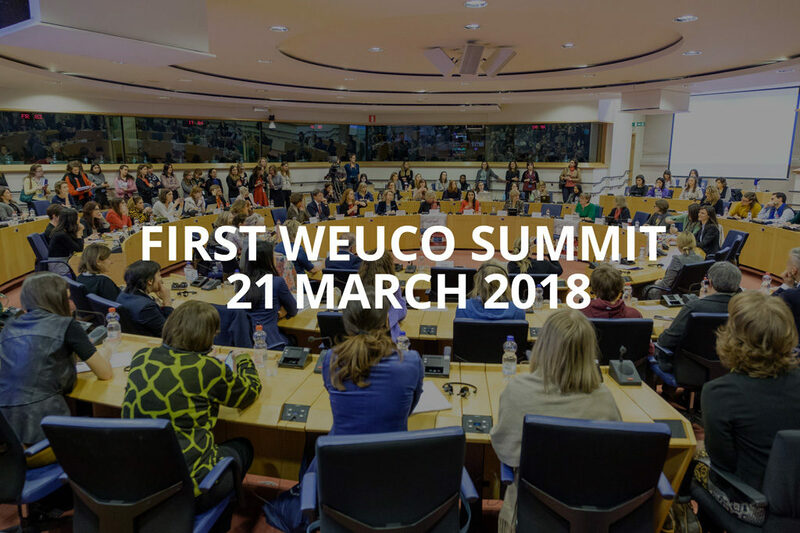 Women’s commitment and empowerment are key to drive the EU towards a better future based on substantial democracy, freedom, equality and sustainable growth. EWA shares and supports the gender mainstreaming approach as a method to be used when designing, implementing and assessing EU policies and programs. Such toolbox includes gender analysis, indicators, disaggregated and inter-sectorial data, gender monitoring, a European gender budget and a new gender approach to the European Semester. 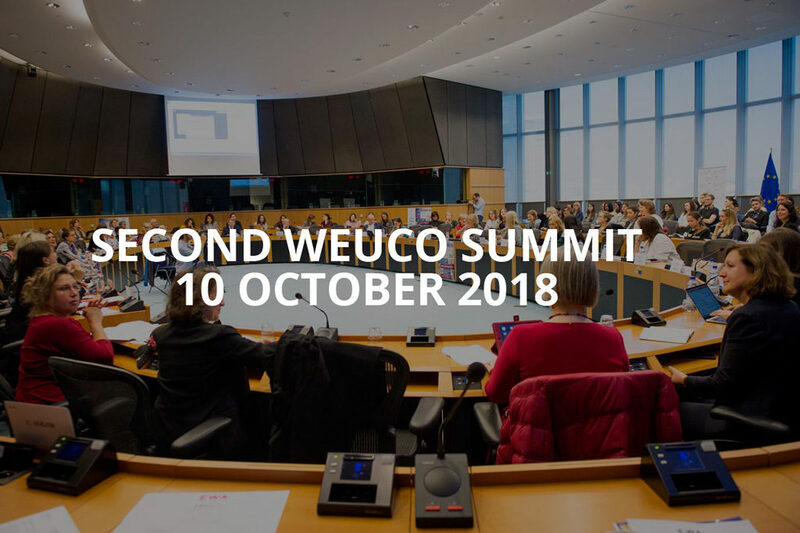 Based on this toolbox, EWA puts forward an action plan providing method and content proposals to support women decision makers to achieve true sustainable growth and an inclusive European Union for the coming years.